We knew that Ubisoft wouldn’t let its Assassin’s Creed franchise rest for too long. And although many players likely agree that the series needed to take a break after 2014’s Assassin’s Creed Unity (which had a truly disastrous launch) and Assassin’s Creed Syndicate failed to perform well when it came to sales in 2015, the franchise is far too popular to leave it wither and die. 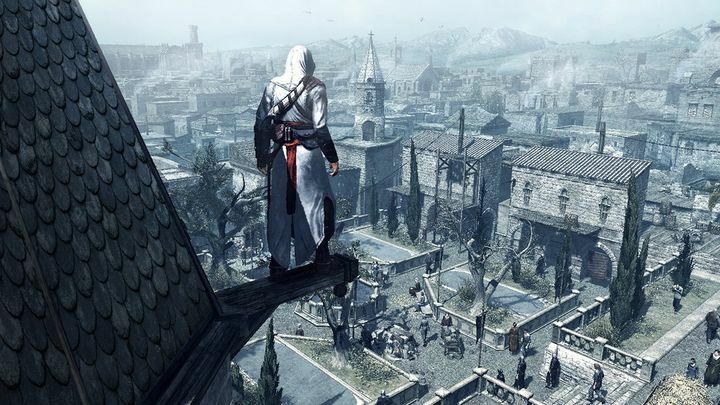 Of course, Ubisoft obviously had no intention of casting Assassin’s Creed away… After all, this is its most popular franchise by far, having sold a total of 100 million copies since its debut back in 2007. And we’ve seen some truly great Assassin’s Creed games to date, including the likes of Assassin’s Creed II (arguably the series’ best to date) and 2013’s Black Flag, a game more about piracy than assassins, but a superb entry nonetheless. Actually, the next game in the series is being developed by the team behind Black Flag according to rumours, plus we now also know the game will reportedly be called Assassin’s Creed Origins. This news first emerged on website wwg.com, while Ubisoft sources have confirmed the Origins title to Eurogamer, and also that a recently leaked screenshot is indeed real (an earlier screenshot which emerged last March apparently wasn’t from the latest Assassin’s Creed). The leaked Assassin’s Creed Origins screenshot. 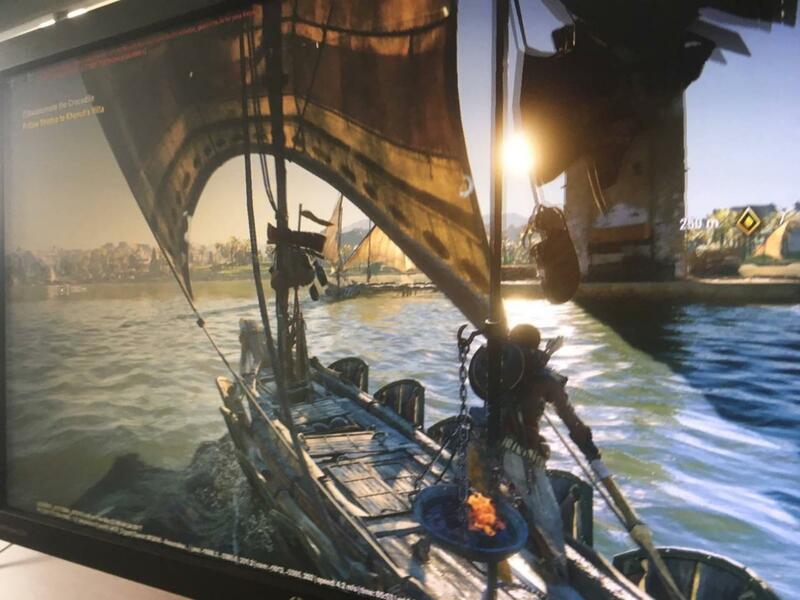 This screenshot also confirms that the game will be set in ancient Egypt, as part of the objectives text onscreen reads “Follow Shadya to Khenut’s villa”. Khenut almost certainly refers here to the wife of King Unas, who was Queen of Egypt in ancient times. Judging by this first leaked screenshot, it is also clear that this will be one very pretty game, with the water and lightning looking particularly good. Also, as is evident by this screenshot, sailing is returning to the series, something that makes sense taking into account that the team behind the great Assassin’s Creed IV Black Flag is behind this one. So it’s almost a certainty now that a new Assassin’s Creed game is coming our way soon, and surely Ubisoft will be revealing more information about it during this year’s E3 show in Los Angeles. For the time being though, fans can breathe a sigh of relief knowing that the series is alive and well, and that another Assassin’s Creed game is heading to consoles and PC later this year.